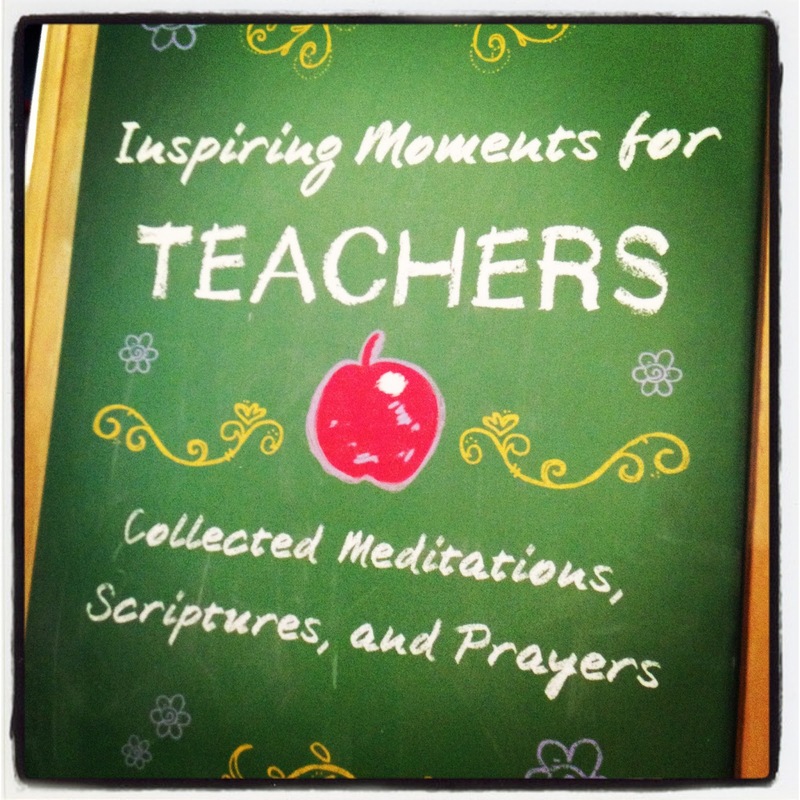 Live, Laugh, Love Second: Teacher Week: Where I Work Wednesday, Therapeutic Thursday, and Freebie Friday! 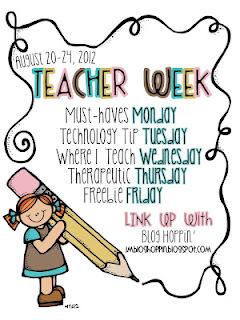 Teacher Week: Where I Work Wednesday, Therapeutic Thursday, and Freebie Friday! So...the week got away from me rather quickly. Before I knew it, it was Friday! I'm not complaining about the quick week, but I feel like my days fly by with our new schedule at school. I also had my 31 week checkup today and it turns out that Baby E is a bit on the too small side, so we're having to have another ultrasound on Tuesday and then start more frequent appointments to check her growth. So, now I can add my new worry for her to my constant worry for my 2 boys and my 21 second graders. It's no wonder my time flies!!! Where I Work Wednesday (picture bonanza! ): I love my classroom. I really do. There's not much to it, but I think it's snazzy. Our school is very purposeful on what we hang up, so there's not much in the sense of "decor" as much as it is a teaching resource. Of course the pictures didn't look this blurry when I took them, so I apologize! This is my door! Exciting, right?!?! This is to the left if you walked in. That is our student motto on the wall and the "12 Powerful Words" we teach our kids are on the left. This is the front of my room. We use Secret Stories to teach phonics-that's what you see above the SMART board and whiteboard. My document camera also stays at the front. This will eventually be a great writing wall. When they put up my SMART board, they swapped the chalkboard with the whiteboard and hung the chalkboard up here. I like it because not only is it magnetized, but I can also write on it! This is the door to my teammate's room. I just made the giant question mark because they were having trouble with question words. I made the "Post-It Parking Lot" after seeing something like it on Pinterest. Each kiddo has a number and that is where they stick their post it. I love it because I can immediately tell who didn't turn one in. This is where we have our class rules and behavior clips. I used to have a system of Unifex cubes, but I wanted to try something different this year. So far it is great! You might notice the random letters in some of the pictures. I have an A, B, C, and D posted on each wall that the kids go to show their answer sometimes. This rug is my pride and joy. My husband bought it for me for my birthday last year. I was devastated when a kid spilled a grape Capri Sun on it last year. You can still still the purple-ish stain. Sigh. See that white chair? I got it for free from IKEA for being one of the first 100 people in line when they opened their new store in Denver! I camped out for 3 days with 2 other teachers and we each got a chair. 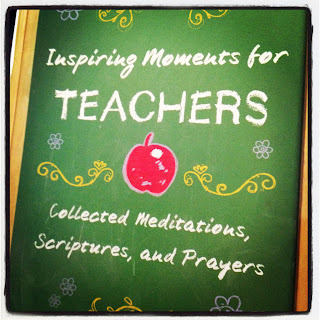 We all have them in our classrooms! This is also our math wall and literacy wall. Notice there is no desk for me! I typically just piled stuff up on it anyways and getting rid of it freed up a lot of space. I also have a great kidney table and shelves for literacy, but somehow I didn't manage to take a picture of that. Therapeutic Thursday: This always makes me feel better, especially after one of those days when I find myself questioning if I'm doing the right thing. Freebie Friday: My kiddos have been working on capitalizing the first letter in their sentence and including the correct punctuation mark on the end. I made these sentence strips for them to practice with. Of course, I laminated them and then cut them into strips. They would correct a sentence, compare with a buddy, and then trade. There are 20 sentence strips in two separate files. Click HERE for set 1 and HERE for set 2. If I wanted this to be self-checking, I would write the correct answer on the back. If you chose to laminate them, students could use Expo markers or Vis-a-Vis markers to write directly on them. Lori, I LOVE your classroom and I LOVE the capitalization and punctuation strips. I will DEFINITELY be using them. Thanks so much for sharing them.